There is a whole new year ahead and I have a lot of plans. I find it helps to write down my plans, because it holds me accountable and it is visual reminder. 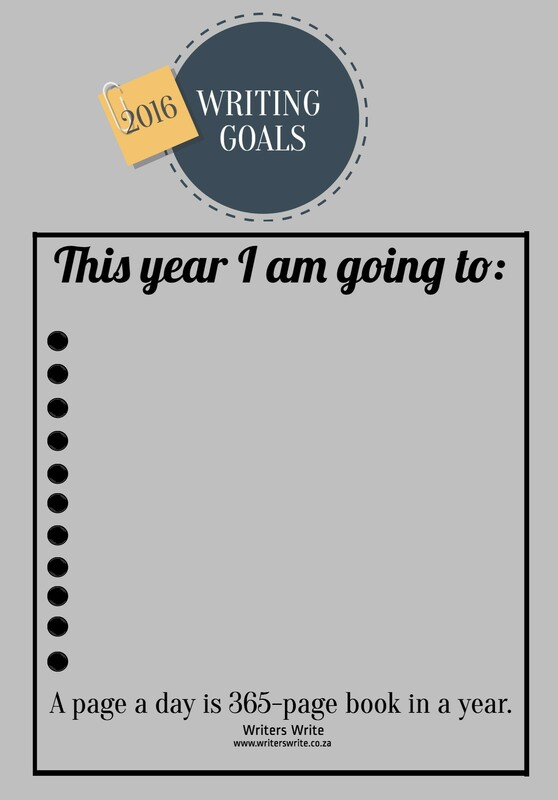 I have a made a goal planner for you. I hope it will help you to achieve your writing goals this year. If you want to learn how to write a book, join our Writers Write course.